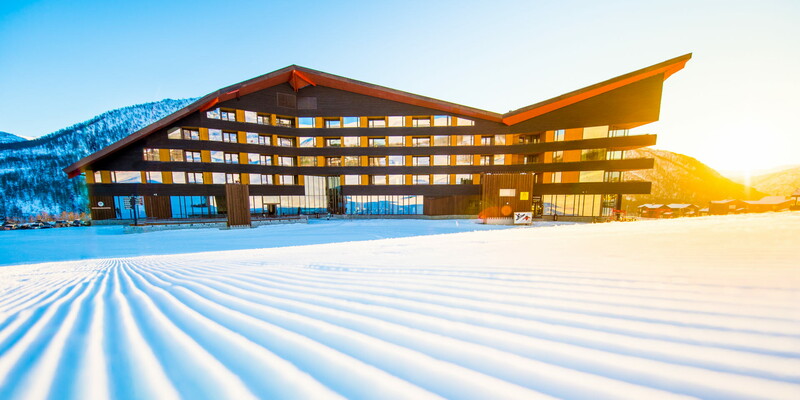 Myrkdalen Hotel is perfectly located with ski in – ski out access to the largest ski resort in Western Norway, as well as 28 km of groomed cross-country trails. 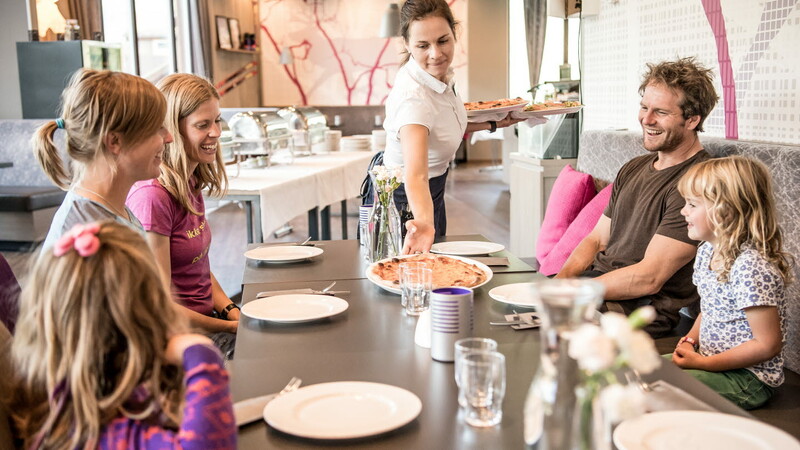 The hotel is situated only two hours from Bergen International Airport. 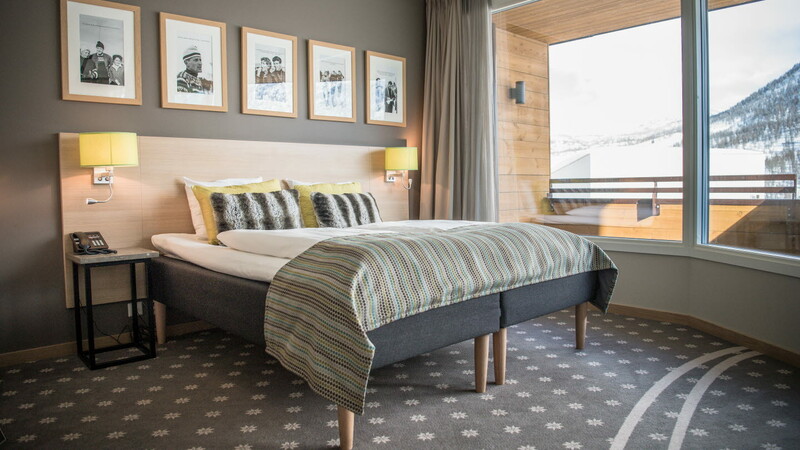 Myrkdalen Hotel offers a wide range of rooms. Whether you are a family, a group of friends or a couple you will find a room that suits your needs. In addition to standard rooms, we offer seven elegant suites, several junior suites, family rooms and 24 wheelchair-friendly rooms. Good food and wine is an important part of our hotel – you can choose between three different restaurants with something for everyone. We provide an airport shuttle from Bergen International Airport to Myrkdalen during the winter season 2017/2018. 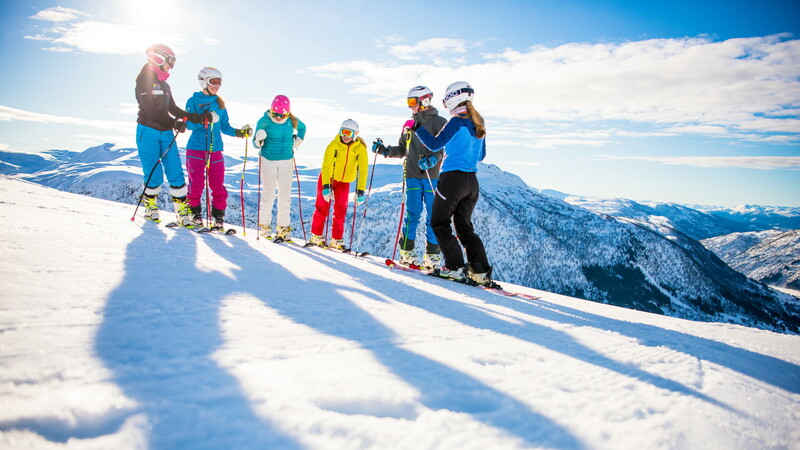 Myrkdalen Mountain Resort is two hours by car from Bergen and six hours from Oslo. From Voss town centre, take the E16/RV13 towards Sogn. At the roundabout in Vinje, head towards Vik/Myrkdalen. 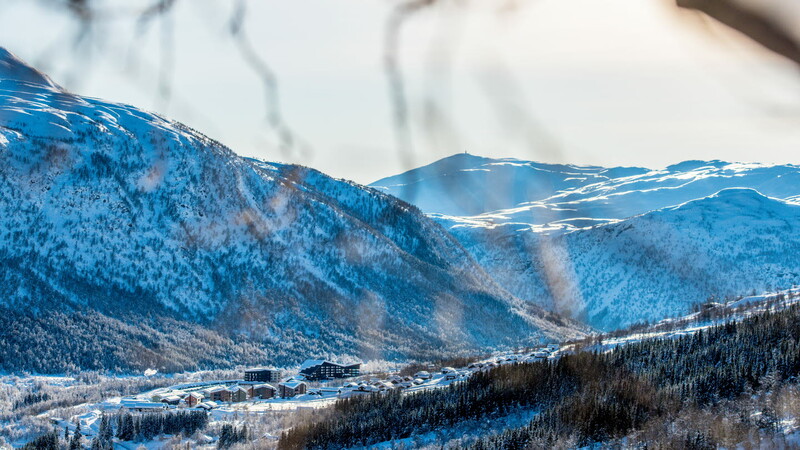 From the roundabout, Myrkdalen Mountain Resort will appear on your left-hand side after 9 km. Voss station is located on the Bergen Line between the two largest cities in Norway – Bergen and Oslo. 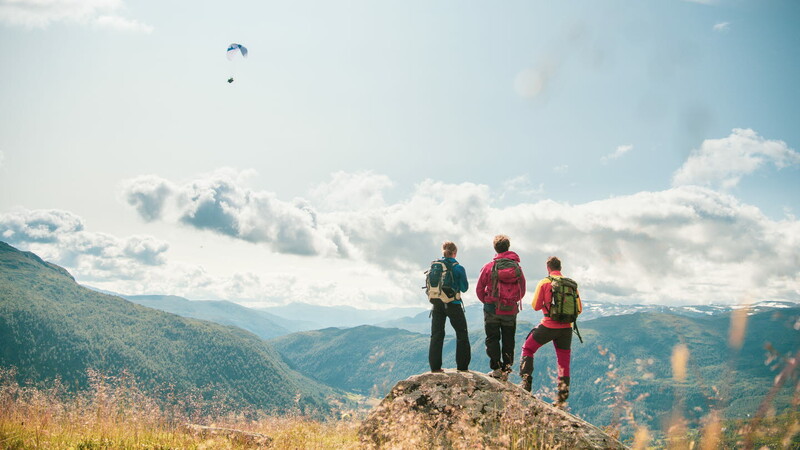 A train journey to Voss takes 1.5 hours from Bergen and 5 hours from Oslo. 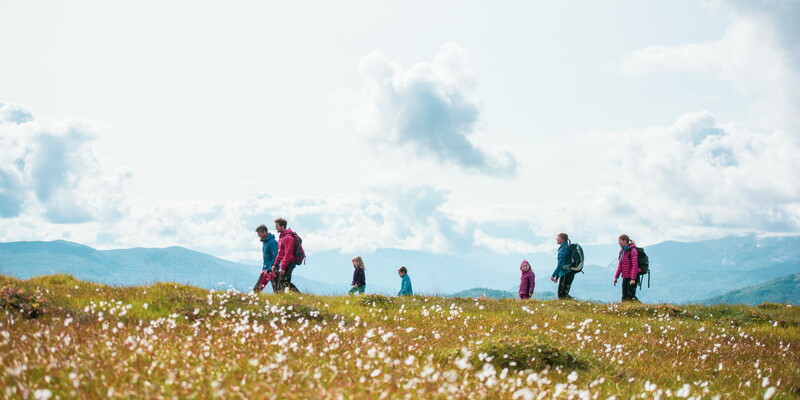 Add another 30 minutes by car and you will be in Myrkdalen Mountain Resort. Relax and unwind after a great winter's day. Our in-house massage therapist offers a range of relaxing, rejuvenating and therapeutic massage treatments. Join us in our après-ski bar “Pudder Afterski” after a great day on the slopes! 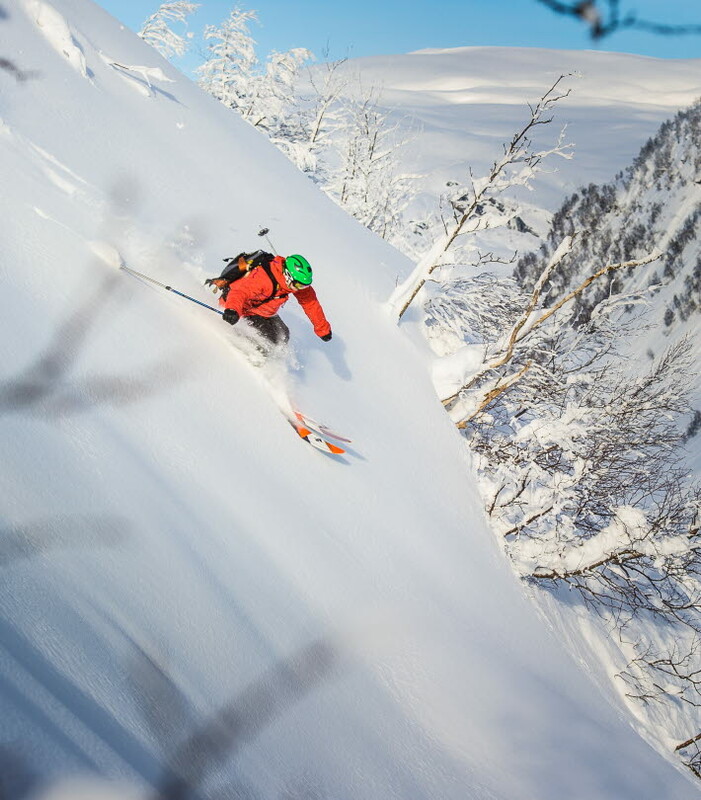 Myrkdalen is renowned for great amounts of snow and the name Pudder Afterski (Powder après-ski) honours our brand. Every weekend during the winter season there's a great atmosphere in the bar. Our après-ski bar opens once the ski resort is open.